Let me introduce myself. 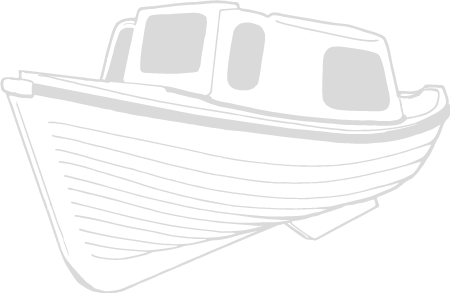 My name is Dave Naitby and my business is manufacturing and selling the Arran 16 small displacement boat. We love to hear all about your adventures in the Arran Boat. Check out our blog and see what some of our customers have been up to. Three lads and 58 stones of pure beefcake (ahem) and the Arran was perfect and a good haul of Brownies too. Frank A. This is my Arran 16 which I have a tremendous time fishing loch Goil & loch Long with. This is an incredibly stable boat which I would recommend to anyone. Just had an amazing day on the loch, drove the boat first time for me, caught rainbows. Bril fun, safe and helpful owners. Thanks from Marion and Rab McI Frank W.
She's a terrific sea boat for the size, compared to the Orkney boats (even though I live in Orkney haha). 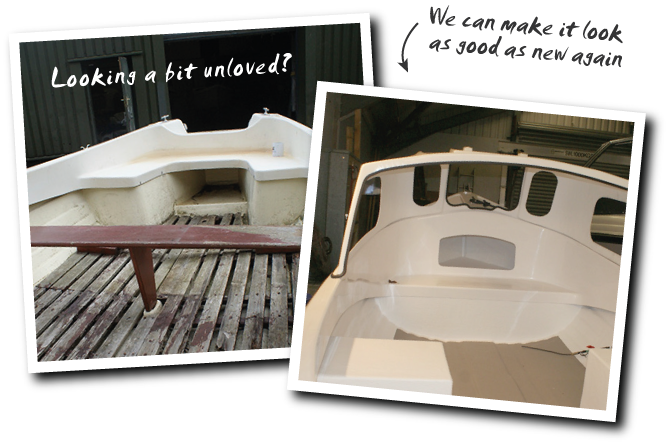 Sean R.
IS YOUR ARRAN BOAT IN NEED OF REFURBISHMENT? You can also get whatever you need direct from me to refurbish your old Arran 16. I sell everything including bungs, keel bands, fendering, bow and corner protectors, steering kits, consoles, cuddys, engines, trailers… etc.